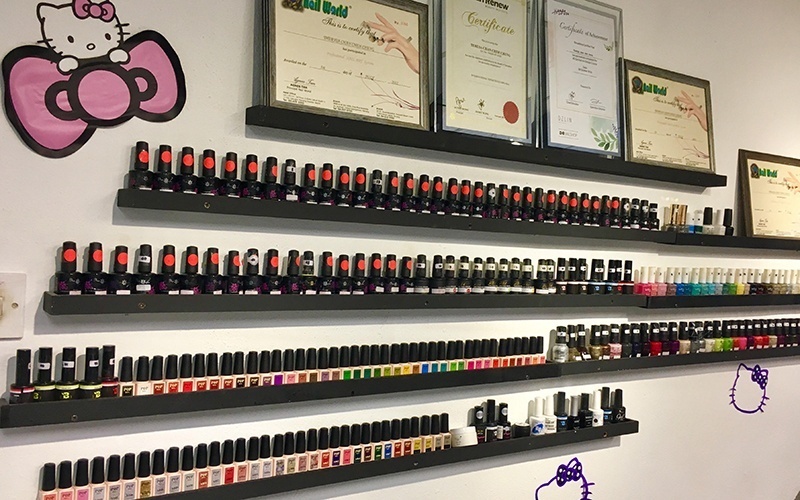 Spruce up plain nails with a fresh coat of colour with a classic mani-pedi session. Choose from a rainbow palette of colours available to match any occasion. Valid Mon – Sun: 11am – 7pm. Valid on public holidays. 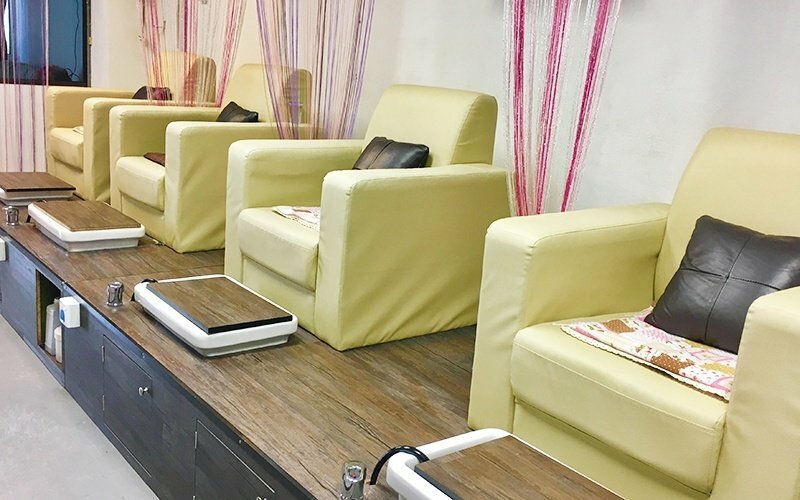 RM10 surcharge for gel polish removal.